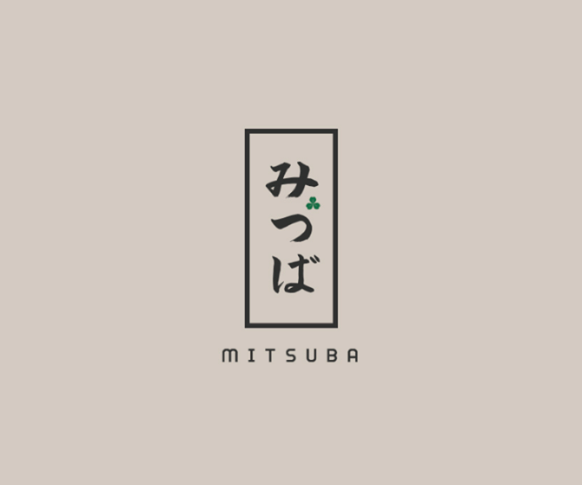 We recently reported that the owners of The Taco Stand took over the former Porkyland location in La Jolla for an unknown concept and now know that they plan on opening a sushi restaurant called Mitsuba, named after its head sushi chef who previously worked at San Diego's famed Sushi Ota for nearly 2 decades. The Taco Stand owners Julian Hakim & Aram Baloyan have partnered with Edo Kobayashi, who owns numerous Japanese eateries in Mexico City, to open Mitsuba at 1030 Torrey Pines Road in La Jolla where Porkyland sat for 35 years before relocating to Carmel Valley earlier this year. Mitsuba will have a Japanese menu of sushi, nigirl and small plates designed by head chef Mitsu Aihara, who worked at Sushi Ota for the last 16 years. The space is currently receiving an overhaul and is expected to open this July. For more information, visit Mitsuba online at facebook.com/mitsubasd.